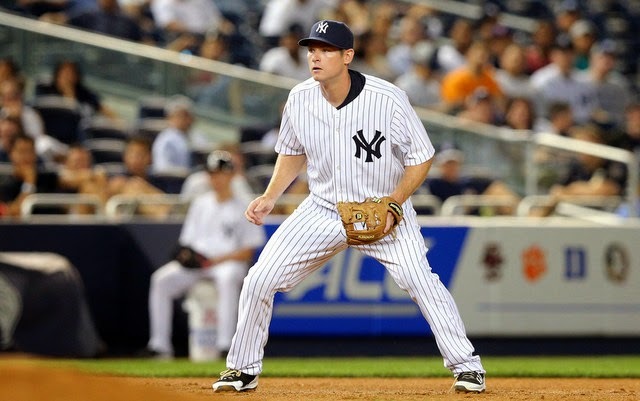 Chase Headley has been a player I’ve wanted to see in pinstripes for years. Now that it has finally happened, he may be leaving New York just as quickly as he came. It was recently reported by Andrew Marchand that sources tell him the Yankees are “cooling on Chase Headley.” With Pablo Sandoval recently becoming a member of the Boston Red Sox the value of Headley immediately skyrocketed, quite possibly to a demand the Yankees will be unwilling to meet. After hitting to a .262 clip with 6 home runs and 17 RBI’s in 58 games in pinstripes, it is likely out of the question that the Yankees would offer a contract longer than that of three years. I, for one, do not necessarily believe this is a terrible thing for the Yankees. Headley brings neither youth nor older age to this Yankee team as he turns 31 in May, but parting ways with him would allow the organization to turn to the youth they’ve been developing in the farm system over the past couple seasons. Headley signing elsewhere allows the Yankees to give a shot to Rob Refsynder in becoming the Yankees newest second basemen. In doing this, Martin Prado would become the primary third basemen for the club with Alex Rodriguez seeing some time at third, first or at designated hitter. Refsynder, who will be 24 by Opening Day of 2015, hit .318 in the minors last year with 14 homers and 63 runs batted in after 137 games played. 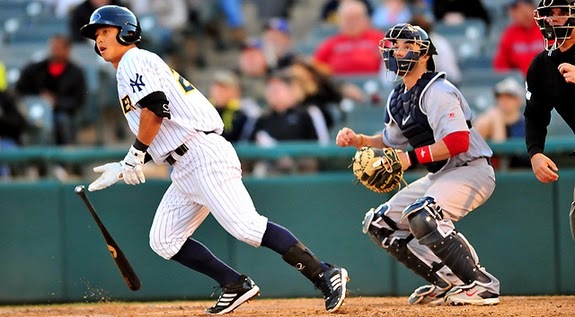 Last season’s campaign proved Refsynder would be ready for the jump to the MLB as a considerable amount of Yankee fans (myself included) would’ve liked to have seen him called up during the 2014 season. However, Refsynder would likely be in a battle for the starting second base job with Jose Pirela who was very impressive during his seven game stint with the big league club after he hit .333 including a double and two triples. 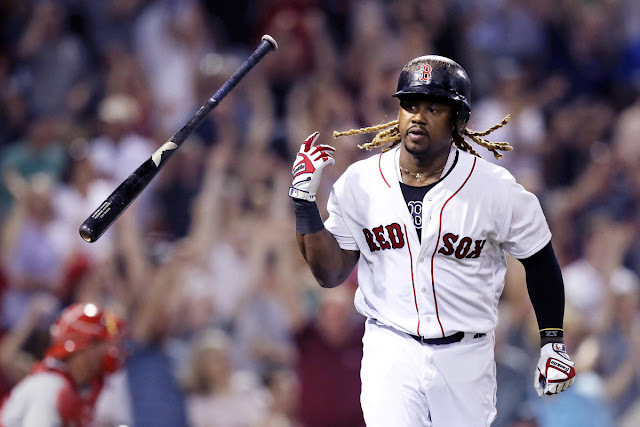 Assuming Refsynder wins the second base job, Pirela would fit perfectly into the versatile platoon role the Yankees have given to Eduardo Nunez and Yangervis Solarte in previous seasons. Pirela perfectly fills this role as he can play 2B, 3B, SS, LF and RF. Am I saying we should simply let Headley walk? Not necessarily, as I am definitely on the fence about it. 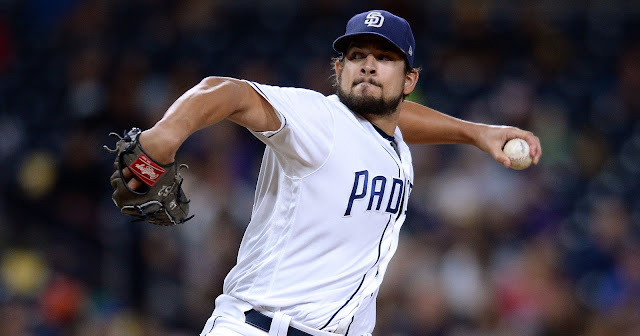 Regardless, letting him go definitely has its upsides that coincide with the downsides of losing a proven MLB veteran. 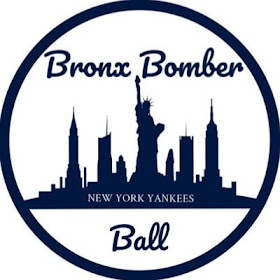 But as I’ve written in the past, the Yankees farm system is undergoing resurgence so not resigning Headley will allow the Bronx Bombers to display some of the young talent harbored in their minor league system.